Who ever said Stampin’ UP is just for cards??? As you well know, Stampin’ UP’s alcohol markers are the best in the industry, at least in my opinion. Well, let me fill you in on a couple of bits of information that most regular stampers might not know. Classic car and street rod enthusiasts absolutely love to have mock ups of their “dream cars.” Just ask Chip Foose and he’ll tell just how much lol. Those mock ups are hand drawn, colored with alcohol markers, and then presented to the client as a memento from the designer/upholsterer/artist that created the newly designed car or street rod. Having just stated this information, I wanted to also pass along some news that might help some of our demonstrators. My DDF (dear darling fiance, in case many of you were wondering what that meant) is a street rod upholsterer, and specializes in custom interiors. He needs to make mock ups for his customers, and sometimes these mock ups take multiple attempts (both with his customers as well at the drawing board) to get the perfect look. He just did his first mock-up with MY SET OF STAMPIN’ BLENDS (instead of his own alcohol markers)!!! So, now with the color revamp in the new 2018 catalog, the Stampin’ Blends alcohol marker collection is larger and I will be able to not only meet my own color needs but my fiance’s color needs as well. It also means I will also have to keep more Whisper White Thick cardstock on hand for him so he can create his one of a kind mock ups for his clients, and so I can continue to use it for my projects. Not only do I absolutely love Stampin’ UP’s alcohol markers, but my fiance has taken over my workspace for his coloring needs! 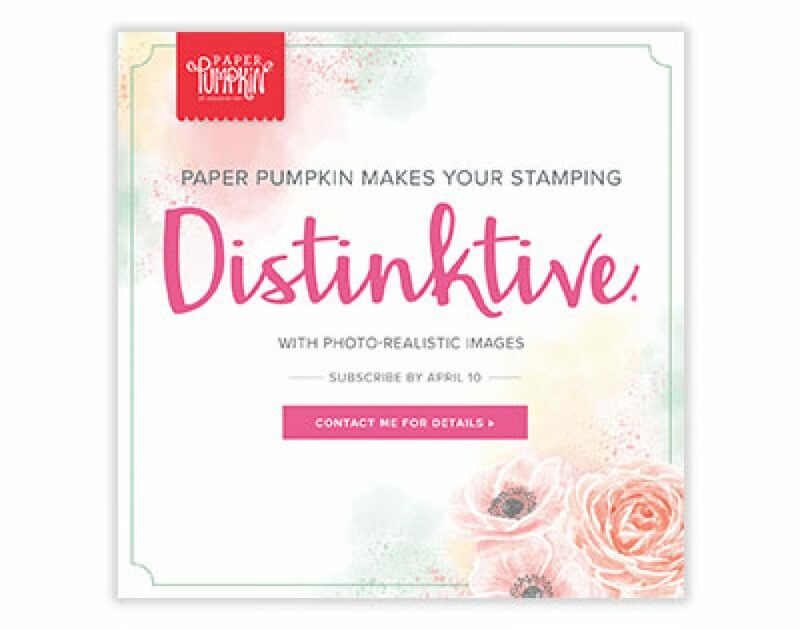 I can’t wait to see all the finished mock ups that get created with Stampin’ UP’s Stampin’ Blends! If you know an artisan who loves to create their works of art with alcohol markers, send them on over to get a set of Stampin’ Blends (pg 205)! They can’t go wrong with a full set of the markers, and as an independent demonstrator who uses them all the time myself, I can’t recommend them enough for those special products. I hope this little tip helps many of you stay creatively stampin’ as always!